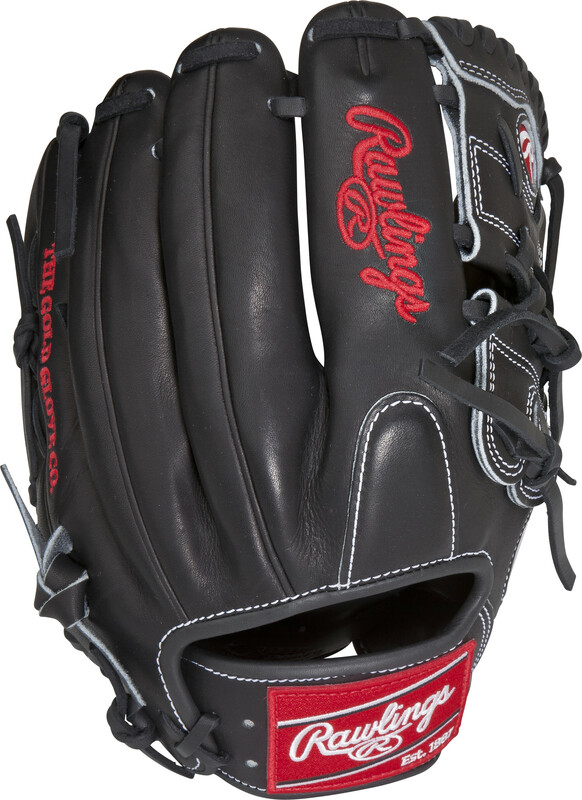 List Price: $259.95 $259.95 This Heart of the Hide baseball glove from Rawlings features a conventional back and the Two Piece Solid Web, which utilizes a deep pocket and two-piece web to hide the ball. 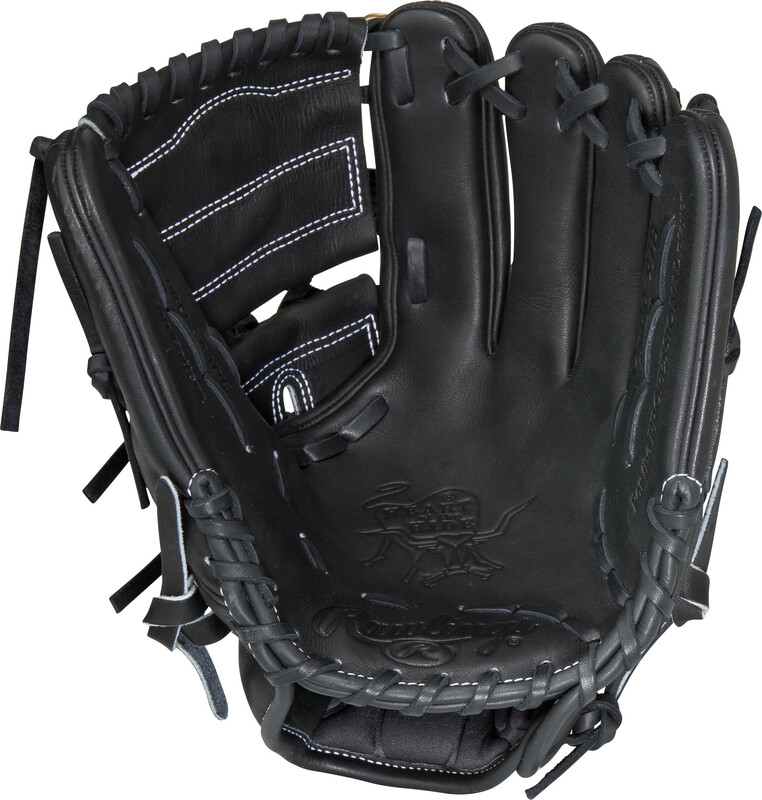 With its 12 pattern and two piece web this glove is excellent for infielders and pitchers. 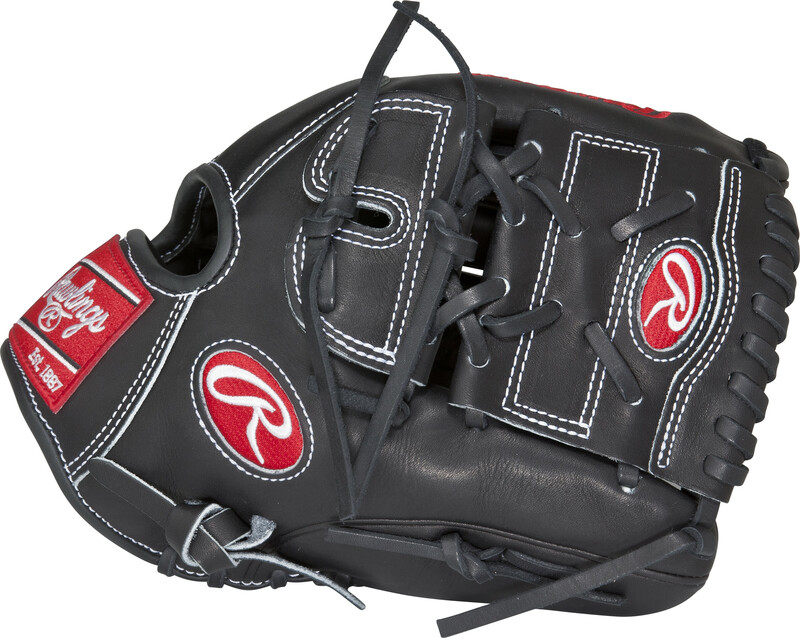 The Heart of the Hide players series features the game-day patterns of the Rawlings Advisory staff. Available in select Heart of the Hide® model, these high quality gloves have defined the careers of those deemed The Finest in the Field®, and are now available to elite athletes looking to join the next class of defensive greats.